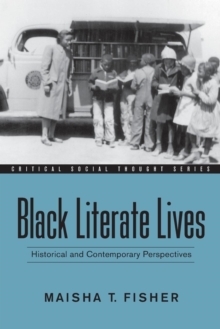 Black Literate Lives offers an innovative approach to understanding the complex and multi-dimensional perspectives of Black literate lives in the United States. 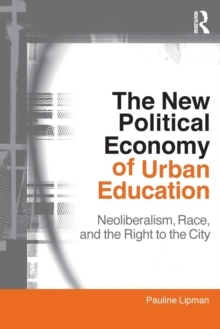 Author Maisha Fisher reinterprets historiographies of Black self-determination and self-reliance to powerfully interrupt stereotypes of African-American literacy practices. 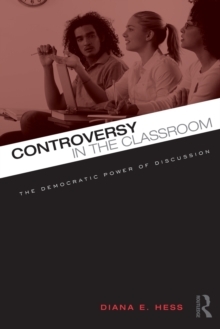 The book expands the standard definitions of literacy practices to demonstrate the ways in which 'minority' groups keep their cultures and practices alive in the face of oppression, both inside and outside of schools. 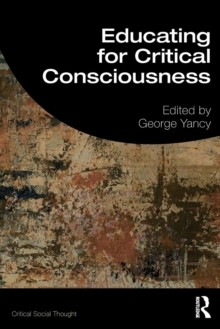 This important addition to critical literacy studies:-Demonstrates the relationship of an expanded definition of literacy to self-determination and empowerment-Exposes unexpected sources of Black literate traditions of popular culture and memory-Reveals how spoken word poetry, open mic events, and everyday cultural performances are vital to an understanding of Black literacy in the 21st centuryBy centering the voices of students, activists, and community members whose creative labors past and present continue the long tradition of creating cultural forms that restore collective, Black Literate Lives ultimately uncovers memory while illuminating the literate and literary contributions of Black people in America.